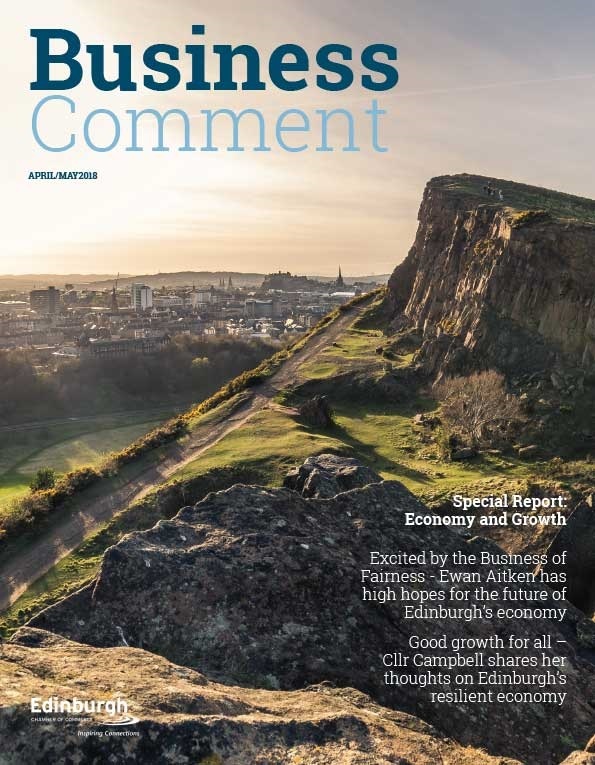 Through our ongoing media relations campaign, we hope to engage the media and showcase the importance of the independence sector to the Scottish economy, and the positive impact it has in local authorities across country. The report provides strong evidence of the huge benefit that Edinburgh’s Independent Schools bring to the City. 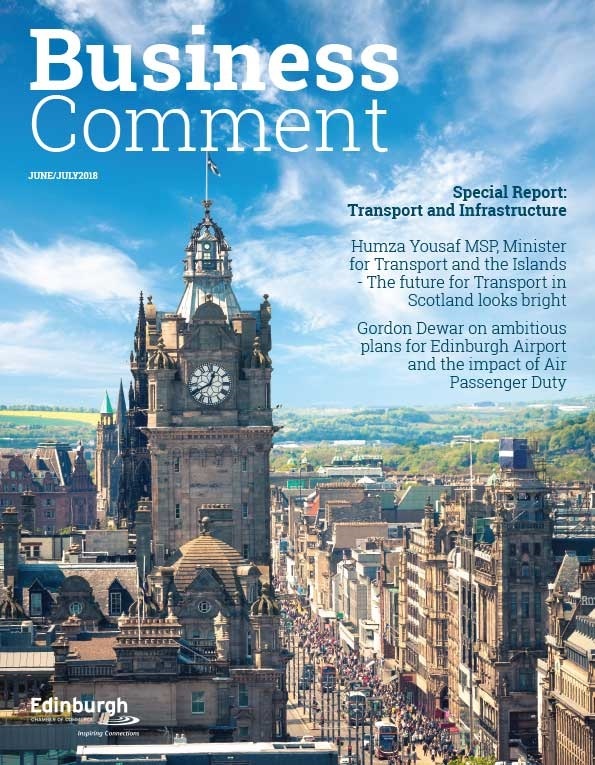 We urge those making decisions about the future of Edinburgh to heed this evidence and to work with us for the benefit of the whole community. 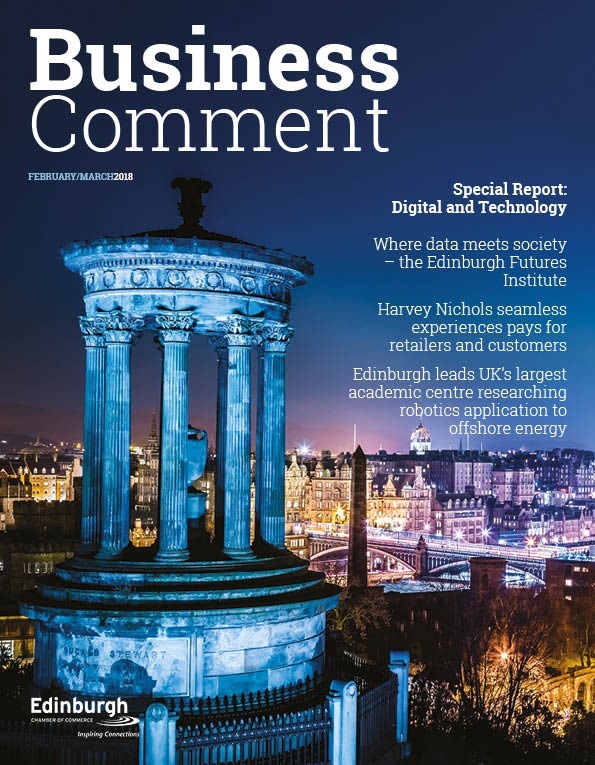 The Edinburgh independent schools are facing a number of external pressures but are determined to sustain and continue the unique contribution they have been making to Scotland’s capital city for almost 400 years”. See http://www.scis.org.uk/about-scis/media/ for school details.